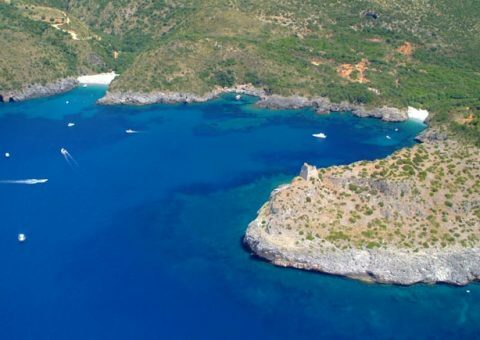 Magnificent boat excursions along the Cape of Cape Palinuro: you will visit enchanting beaches, inlets and caves. 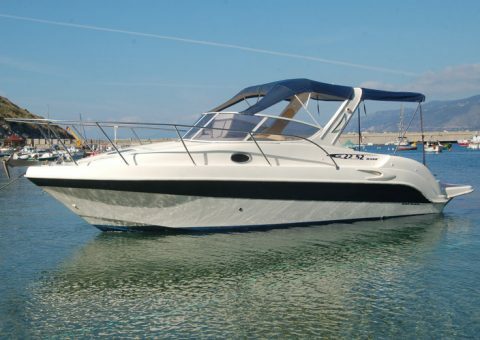 The tours take place on board the so-called “gozzi”, stable and safe boats conducted by experienced personnel. 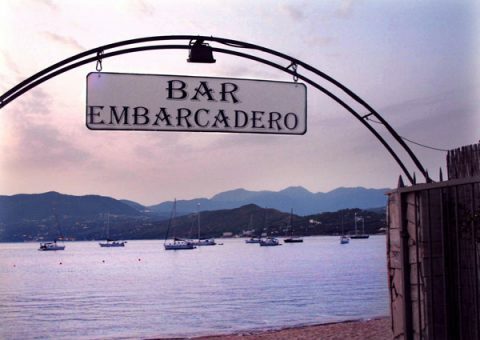 Lots of extra services: lido equipped with bar and restaurant, shuttle service, boat hire and boat mooring. 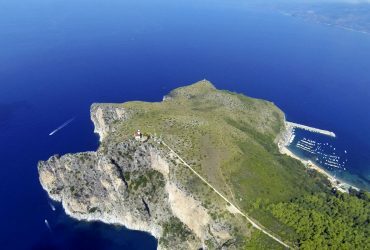 A sea of emotions, fun, relaxation and nature. 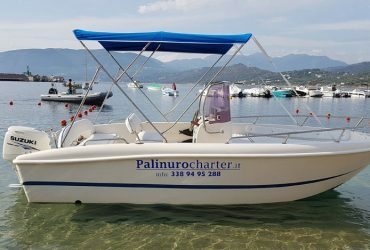 Una piacevole avventura a bordo di Gozzi in legno per scoprire il Promontorio di Capo Palinuro, un’escursione in mare adatta a tutti. 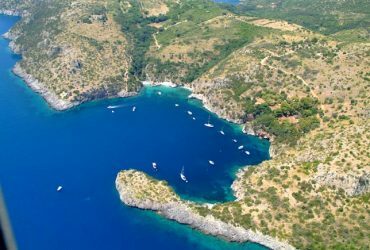 Choose whether to take advantage of a guided excursion in the sea with our sailors or rent a boat to discover the Costa del Cilento. 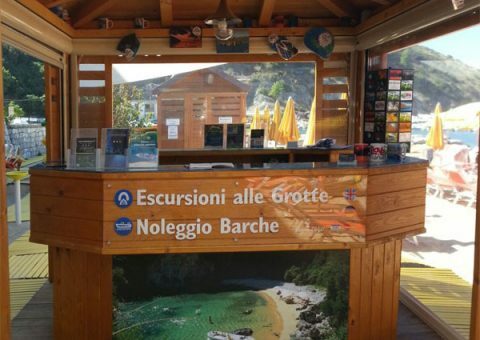 The Blue Grotto is the best known cave and the easiest to reach by boat. In Palinuro there is a curious rock shaped like a rabbit. 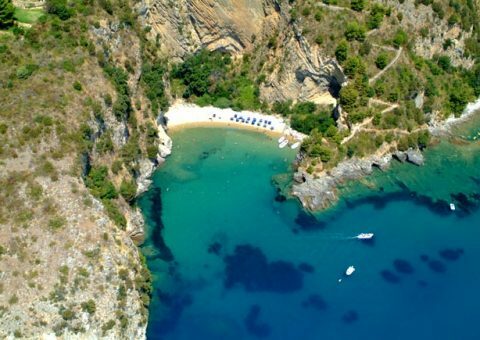 Arco Naturale of Palinuro is a majestic rock formation that emerges from the surrounding waters. A corner of paradise: crystal-clear emerald waters. We are happy to have had some good experiences. 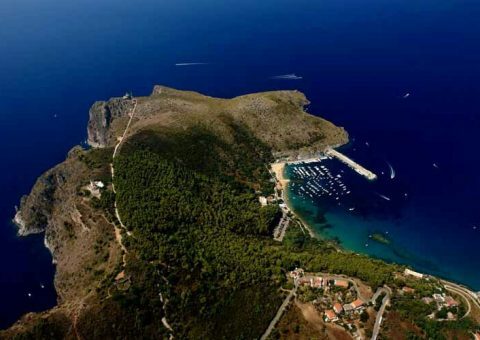 Do not miss the Cilento show seen from the sea.